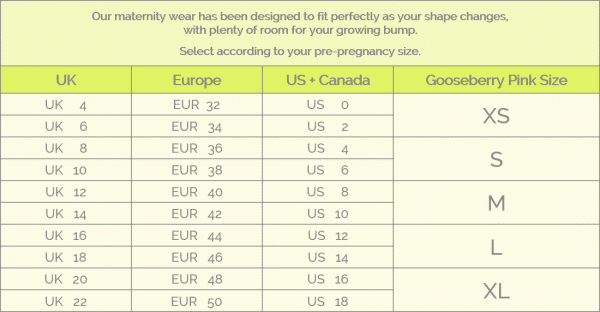 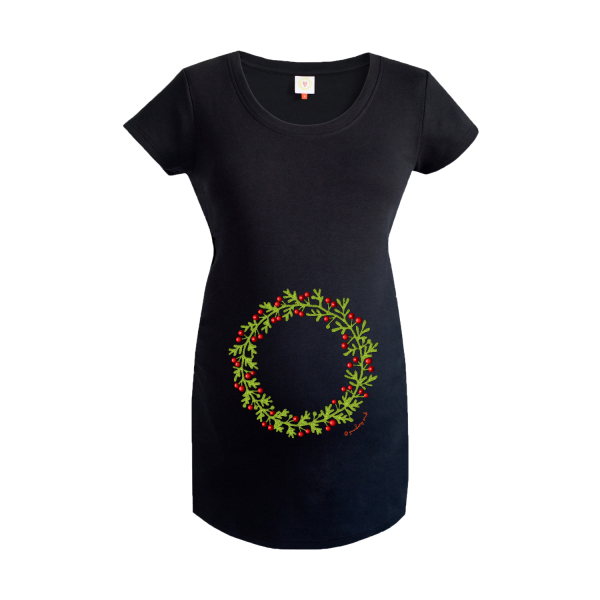 Celebrate the season by decorating your bump with this stunning holly maternity top. 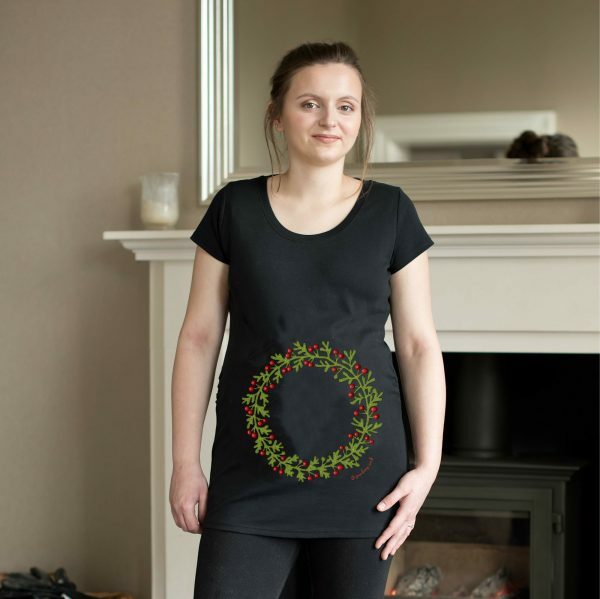 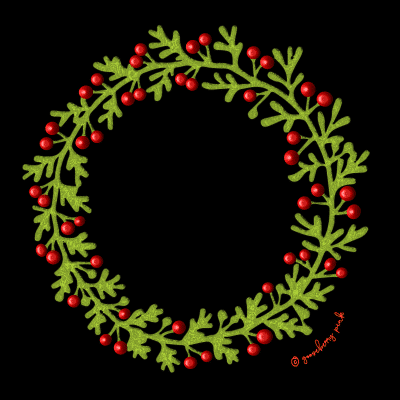 Holly, a pretty holly wreath design is shown here on our black organic maternity top. 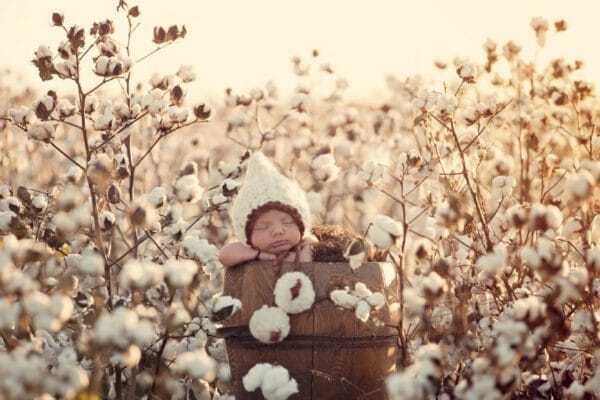 It is equally eye catching on white!